We conduct many types of audit, inspection and certification to promote safety and operational efficiency. To these we bring all insights gained from our incident investigations, translating that experience into a valuable contribution to loss prevention. Through our global network of 500+ surveyors, we can arrange audits and inspections at short notice in all major ports. The expertise of our specialist surveyors is backed by efficient, quality-assured back office processes. These robust systems are what allow us to handle several thousand surveys and reports each year without compromising on quality, consistency or expertise. Our reports all undergo a rigorous review process and communicate clearly, decisively with actionable advice. We also capture your reporting preferences to deliver reports that meet your particular needs. Our specialist surveyors are assisted by a range of software innovations that enable comprehensive reporting within shorter timeframes. One of these innovations is MATE, a cloud-based application which not only translates inspection results into digestible scoring overviews, but also provides our clients real time access to reporting and statistics. 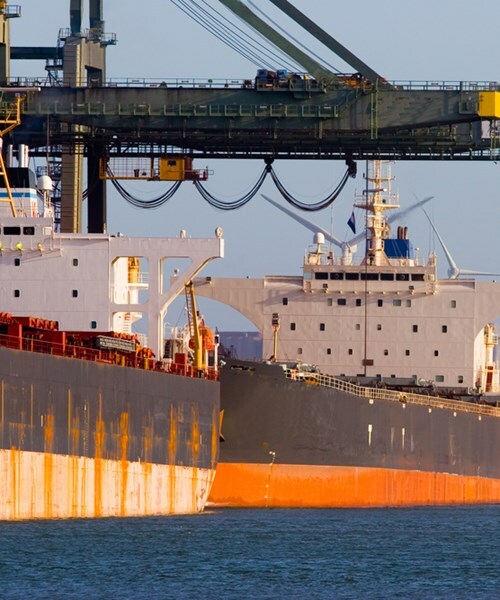 We are trusted by many of the world’s largest shipping lines to protect their assets through specialist advice and audits that promote safety and operational efficiency. We are fully authorised under the 360 Quality Association’s rules to perform audits on specialized reefer ships and coldstore terminals. Since the start of the programme in 2007, we have performed over 500 audits. Our tanker specialists have extensive practical experience in tanker operations and bring insights from their work with companies recognised for their outstanding safety culture. 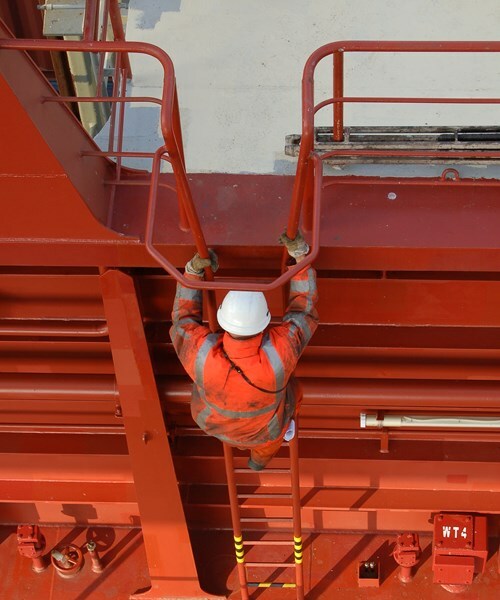 From seagoing vessels to inland barges, purchase surveys to cargo hold inspections, we offer a full range of condition surveys for a full range of vessels. BMT’s certified auditors provide navigation assessment services to improve bridge team performance and reduce navigational risk. 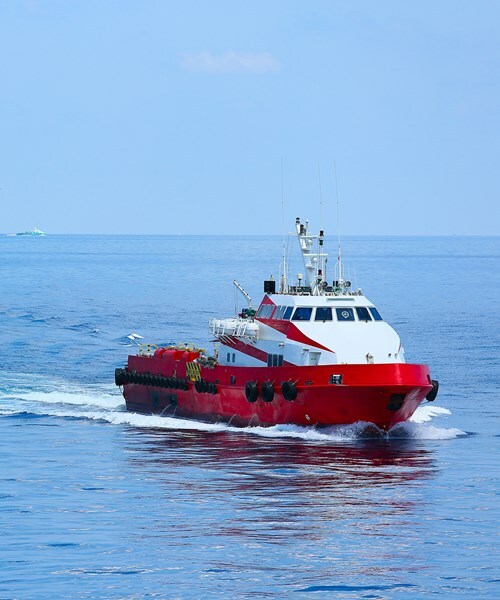 IMCA’s Common Marine Inspection document (CMID) and Marine Inspections of Small Workboats (MISW) audits are the industry standard for due diligence and safety inspections vessels working in the offshore industry. 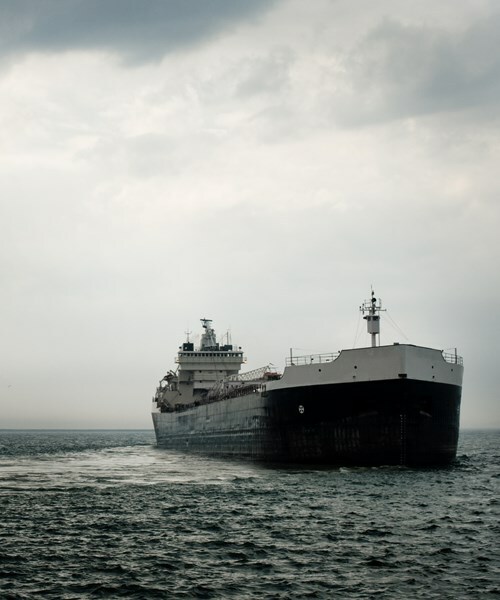 Our Marine Application for survey, Trend Evaluation & reporting (MATE) provides real-time, actionable insights into the condition and performance of vessels and fleets.